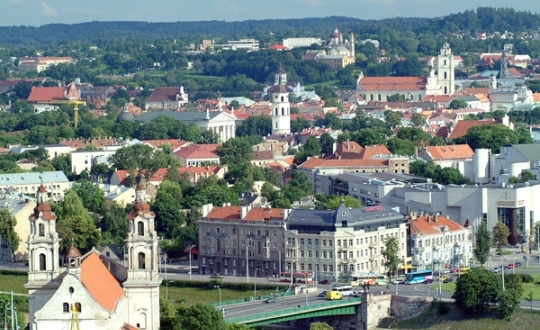 The FIDE World Senior Team Chess Championship 2014 is scheduled to take place on 12-22nd July at the Vilnius Town Hall, Did?ioji g. 31, LT-01128 Vilnius, Lithuania. - Section 3: Tournament for women’s teams with players 50+; (if less than 8 women’s teams are registered for Section 3, they will be merged into Section 2 (or Section 1) with separate ranking and prizes). 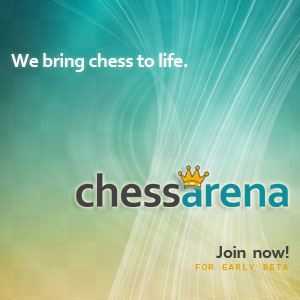 The tournament format is 9-round Swiss system with the time control 90 min/40 moves + 30 minutes for the rest of the game + 30 seconds for each move from the first move. Each team will consist of 5 players (4 boards + 1 optional reserve). Players are eligible provided they are aged 50 (65) by 31 December. All members of the team have to be from the same national federation. The tournament will be open for any number of teams from the same national federation. The total prize fund is 7000 EUR (if games are played in all Sections). The prize fund may be increased if more than 40 teams register for the tournament. The chief arbiter is IA Almog Burstein. Social programme: Social programme will be organized for all participants and guests according to their request. Registration for sightseeing tours and other social events will be available before the beginning of each round. Information: For more information contact the organizer by the following email registration@kaunaschess.org or by telephone +370 620 68487 (in Lithuanian, English, or Russian).